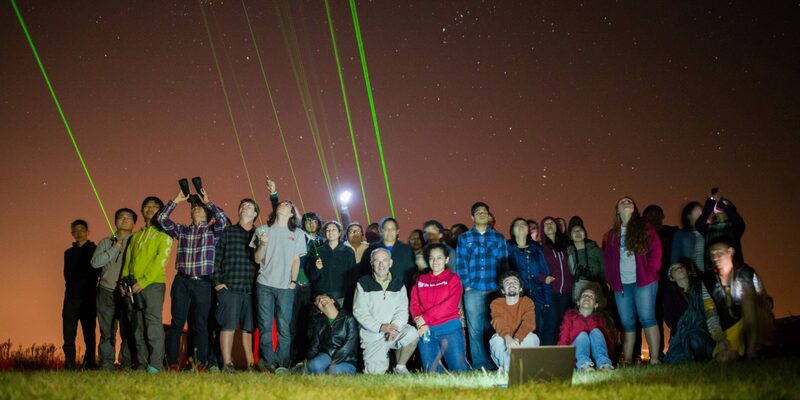 What is the Astronomical Society at the University of Illinois? The observatory is one of the oldest University buildings, and was built in 1896. The original 12-inch Brashear refractor telescope was refurbished in summer/fall 2013 with a $50,000 grant from the University and with extensive support from the Friends of the Observatory, especially Craig Sutter. The Astronomical Society was founded in 1953 in order to revive the astronomy department and bolster student involvement in it. On December 20, 1989, the observatory was declared a national historic landmark. A more extensive historical record can be found here.